• You’ve been seriously injured in an accident or injured by a health care provider’s carelessness. • When you’re faced with complicated personal or business decisions that have very important financial implications. • Buying or selling any piece of real estate. • When you’re having a problem with your landlord or tenant. • When you’re starting a business and you want to protect it from potential legal problems. 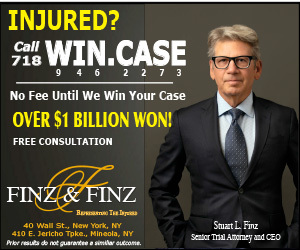 • If you want to sue someone. • Writing a will, estate planning, providing for your family. • Getting a divorce, battling for custody of your children. • If you need a pre-nuptial agreement. • When you have Immigration issues. • When tax problems arise. 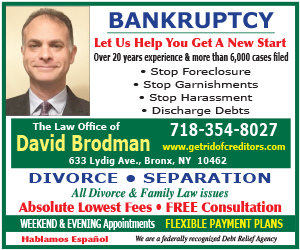 • If you’re thinking about filing for bankruptcy. These, along with many other situations, are times when lawyers are most important to the welfare of yourself and your loved ones. 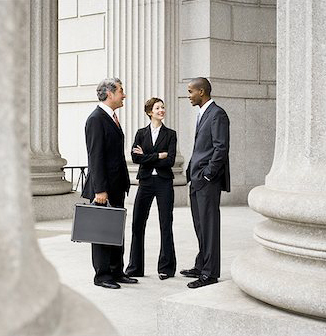 Keep in mind that people hire attorneys for advice and expertise all of the time, in all kinds of situations.